Yes, really. I know I just had one to announce 'Fright Night' but October is over now. This is November. The penultimate month. Also Exam month. Also crazy month. Also be right back, because I need to wash these ink stains off my fingers. Also be right back, because I'm taking a blog break. Hey Bash is taking a much needed break. I thought this long and hard. I wondered if I could manage everything this month and still succeed. Usually I have posts ready and set for the month when I have time. November is no different. There are eight posts in my drafts, waiting to be written and published. Photos set, general points up but I won't be posting them yet. In fact I won't be posting anything for November. It is my own accord, that I take November as a break for at least two to three weeks. Blogging is important to me but so are my exams. A Levels have just started and this is where my attention has to be. I can't think of posts or comments or tweets when my next paper is in just two days. Perhaps that is why I haven't been so involved as I would like to be. 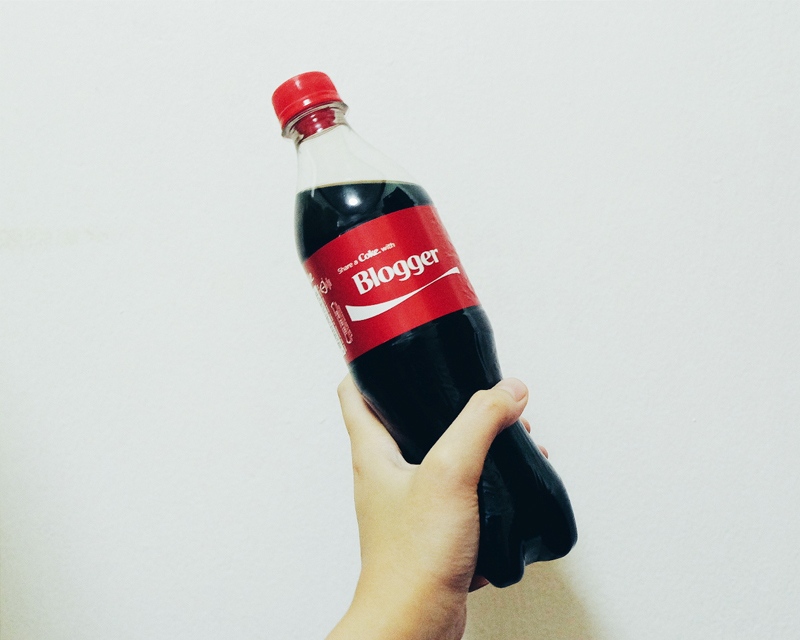 As exams crept on, blogging felt like a job. Blogging became almost painful when it should have been fun. I love blogging, it was the consistency I needed this year. When nothing was right, when everything was wrong, and when nothing ever mattered. Blogging kept me grounded into a schedule that distracted me. But that was what it was, a distraction from bigger problems. I have problems I don't enjoy acknowledging. Personal problems, blogging problems, some overlapping problems. Right now, what I need is a break. To focus on my exams and solve personal issues. I might have to face them sooner or later. I wish it could be later but it's already November. I don't want to start 2016 sad. It doesn't mean I'm halting Hey Bash and becoming one of those 'ghost blogs.' Well, that's not true. I may still be haunting you and lurking around just to check up. But as of now, I'm officially in study-mode and you won't see me anywhere. Except on Instagram here. Because it's the only escape I have now. It doesn't count though. It's everyone's escape. Everyone needs a break every now and then! :) Best of luck with your exams!! Good luck with the exams! God bless you! Everyone needs a break. I've been incredibly busy lately too. Good luck with everything! good luck with your exams hun! Hope you come back sooner than expected! Good luck on exams, and I hope that you have an amazing month. I hope your November is full of a lot of good things! Kill those exams, girl. We'll be here when you get back. Good luck on your exams, girl!! You'll be terrific!! Just finished up with my midterms so I totally understand the struggle, haha. 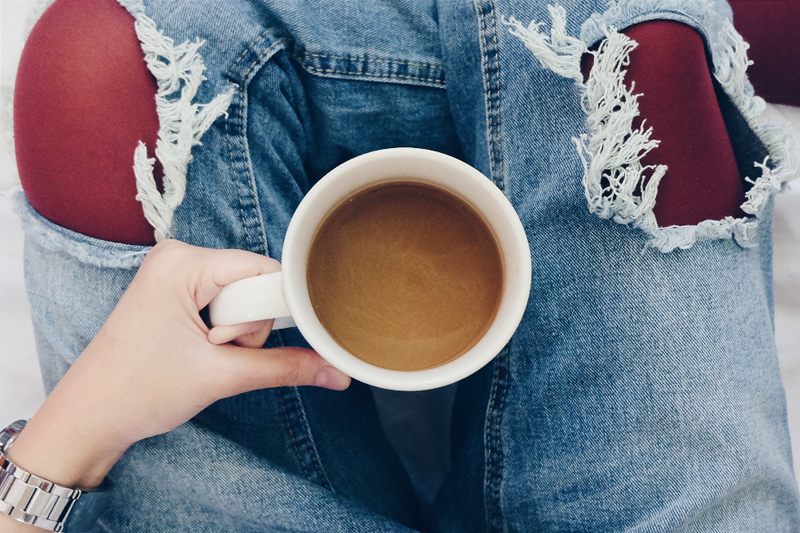 i need everyday a coffee break! Enjoy your break. It sounds like you need it. Good luck with your exams, have an awesome break, will be looking forward to your December postsss, stay cool,xoxo Bing. Good luck with everything, and I can't wait to see what you'll be posting on your return. I think I will have to take a break, too, when my exams start in 6 months. School is very important and it's great to be able to focus on doing well and still having time to be relaxed. I will miss reading your posts, and I can't wait for you to come back <3 Have a nice break and good luck with your exams! Wishing you all the best for your exams! Totally understandable and everyone needs a break at some point! Take all the rest you need hon but hurry back because you will be greatly missed, oh and good luck on your exams, kisses. Well, agree with the others, Bash! Good luck, sweetheart! My fingers are crossed for you. Take all the time you need! I'm sure most of us here can relate or are relating to exams. Good luck :) I'm sure you'll do great! My best wishes to you for your exams season! See you in a few weeks Bash! Good luck on the exams! 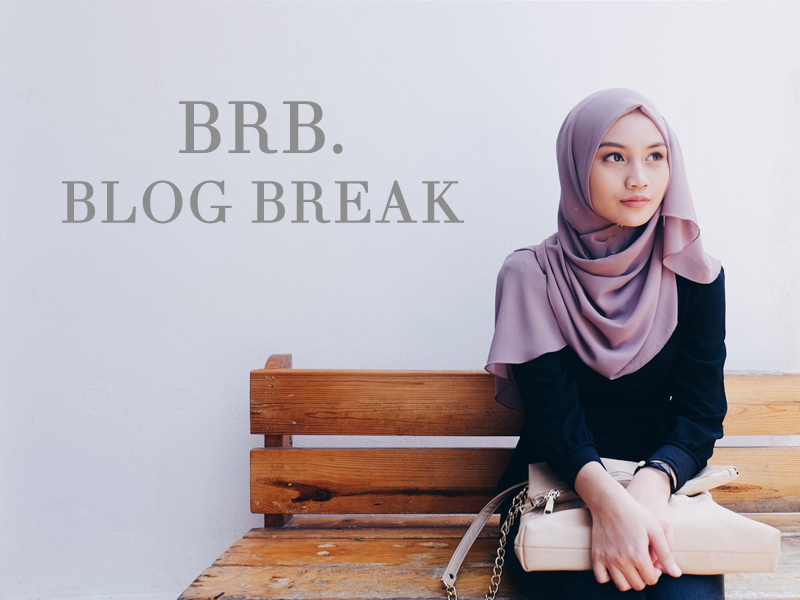 When blogging isn't fun anymore, it's a good idea to take a break for your own mental health. I hope your exams go well!